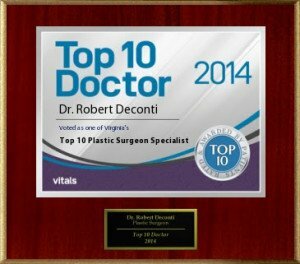 Dr. DeConti is a leading specialist in the personal care and treatment of many surgical dermatology conditions. 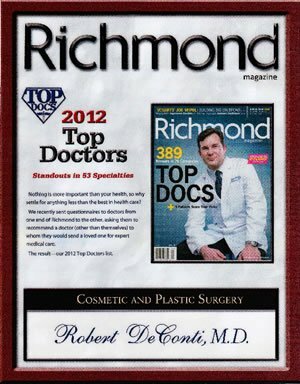 He is an expert and leader in the use of Mohs and Slow Mohs surgery for skin cancer removal. 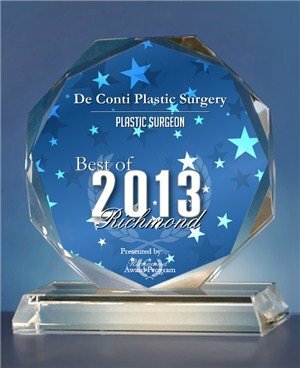 Laser can also be used to improve skin cancer treatment and enhance the cosmetic outcome. 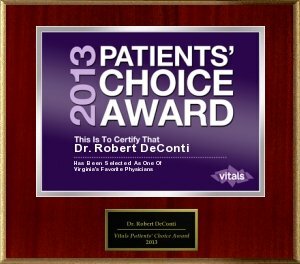 In addition, we have radiation specialists available to treat the most advanced cancer conditions. 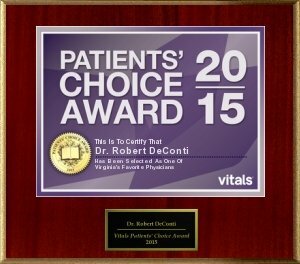 Many patients have serious concerns when skin cancer has been detected on their face. 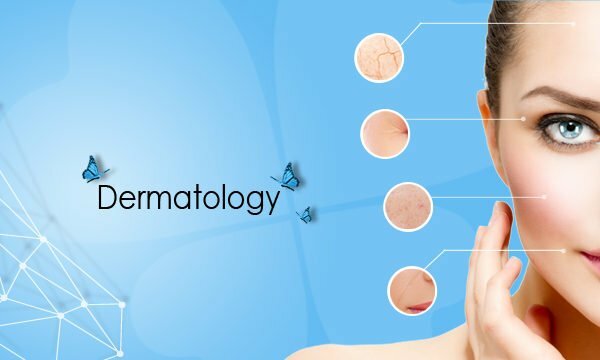 Unskilled excisions on the face, particularly around the eyes, on the nose, and ears, may cause unsightly scarring. 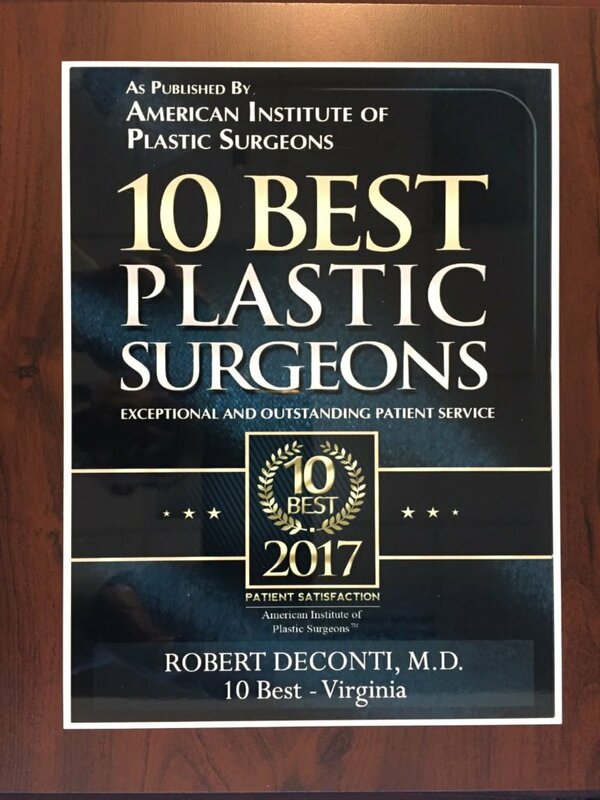 We often hear from patients that they wish they had been referred to a plastic surgeon first for their removal procedures because they had a bad experience or outcome. 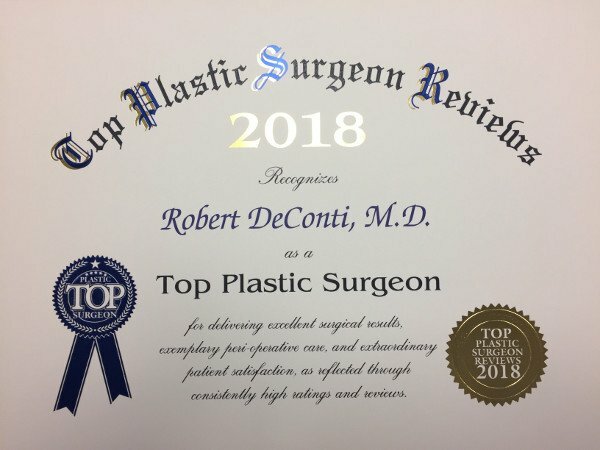 They did not realize plastic surgeons do this. 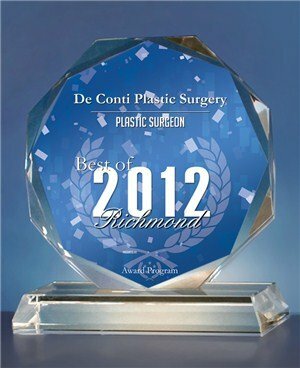 We feel it is important for patients to be informed of their options for removal and not be limited to only surgery. 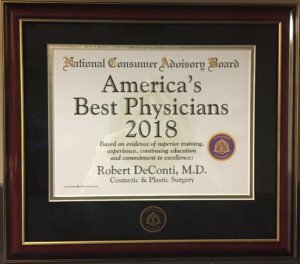 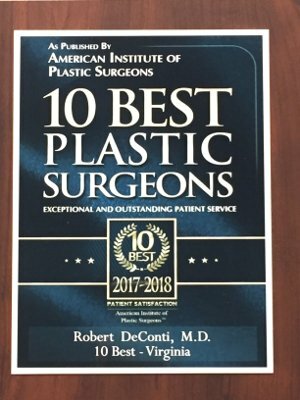 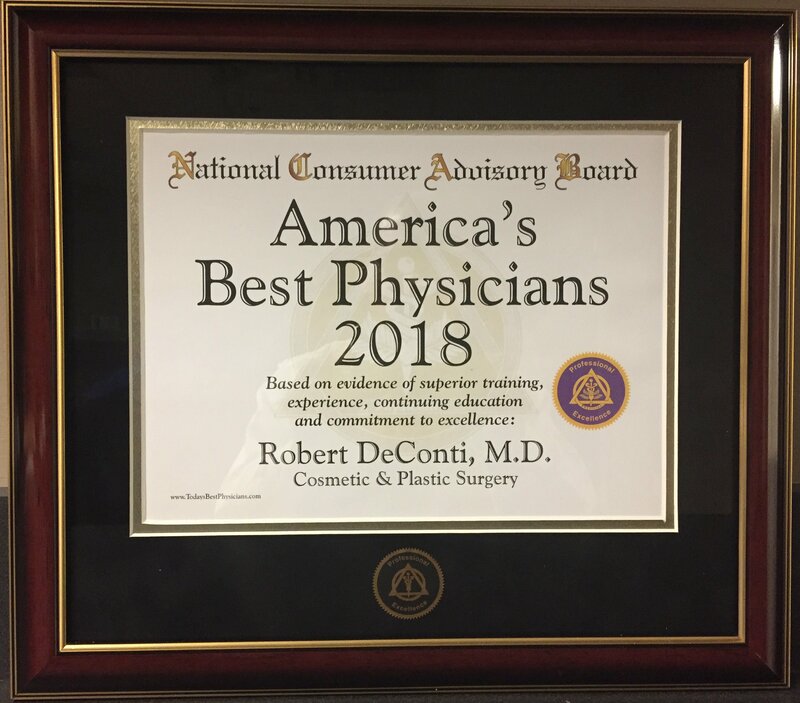 Dr. DeConti has years of experience in dermatology with precision and skill in being careful to reduce scarring and produce the best cosmetic outcome. 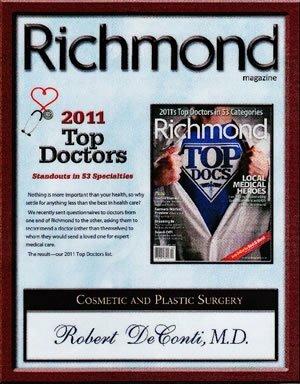 Call 804 673-8000 to schedule your dermatology appointment. 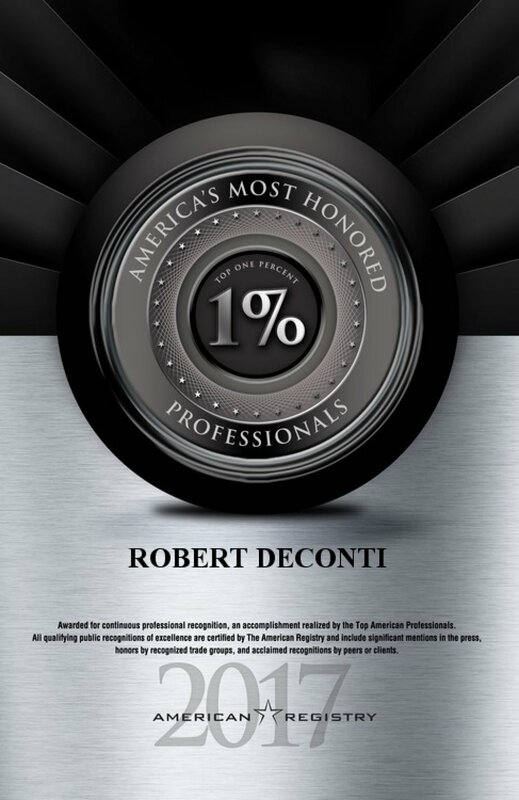 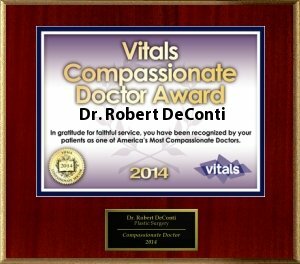 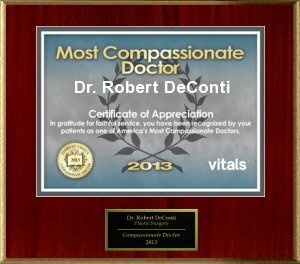 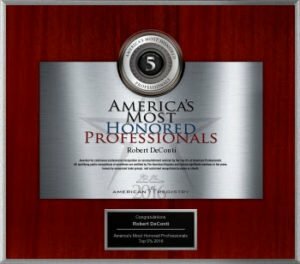 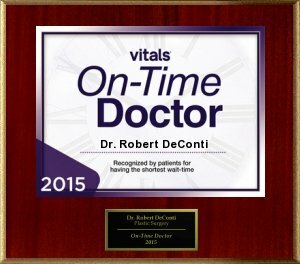 Dr. DeConti is a participating provider with all the major insurance companies including Medicare.